Say hello to your new best food friends! This guide will show you what essentials are in my fridge and pantry to help me on my anti-candida diet and can hopefully help you too. I think almonds have become a staple in my diet. They are super tasty so I always bring a wee ziploc bag in my handbag – especially on holidays – so that I can snack on the go. I also use them in some recipes like the grain-free granola bars I’ve been making. Plus you can always toast them and put them on top of salads so they are extremely versatile. 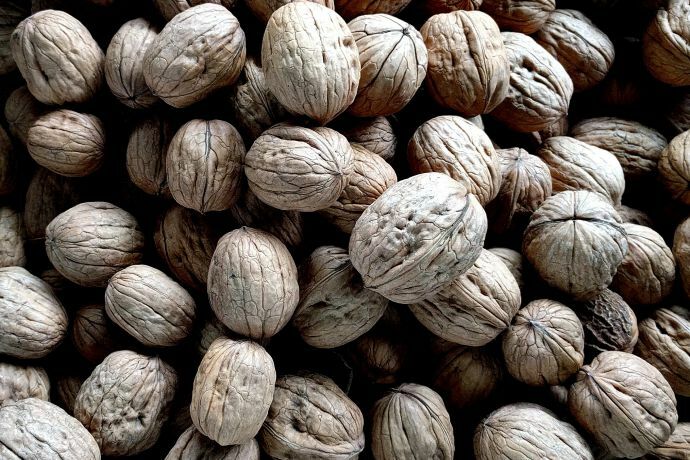 Another great nut to add to your pantry which are great for baking, salads and just for snacking on and a good source of healthy fat. 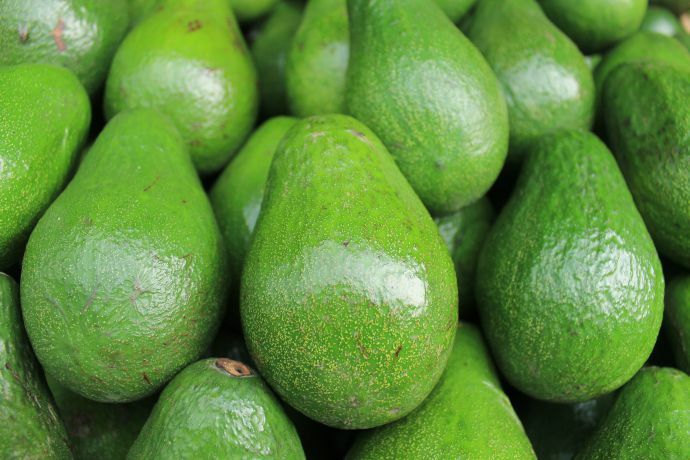 Avocados are super tasty and full of healthy fats (or so I’m told by my friend and nutritionist Sarah Goldstein). They can also make great sauces one of which is an amazing Magic Green Sauce that I like to call Guacamesto! But more on that later. Good thing I love garlic because it’s an anti-fungal which is exactly what I need right now. 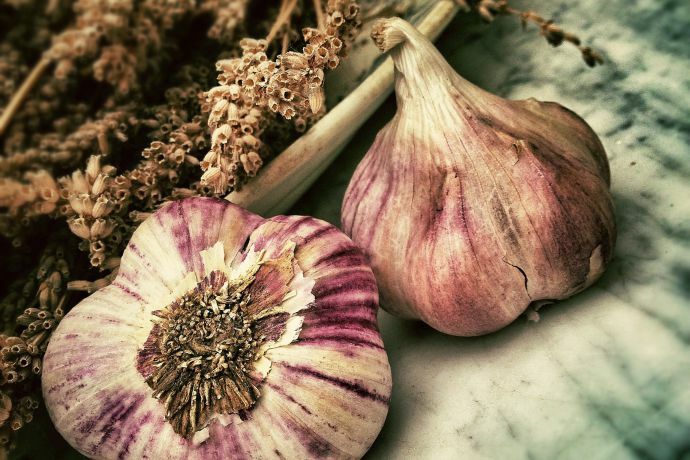 I tend to add garlic to most of my cooked meals, but I also try to add raw garlic to my salad dressing to get those much needed anti-fungal benefits. It’s a must have in my house (even before the anti-candida diet!). 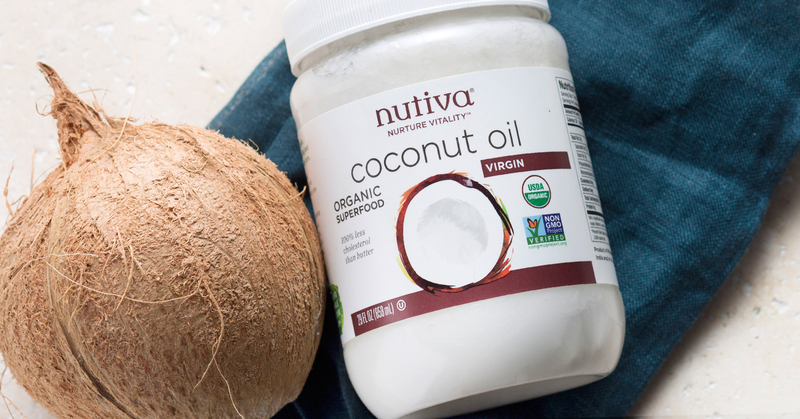 I personally like the Nutiva Coconut Oil because it comes it very large tubs that last for ages and it’s good value. I use coconut oil in baking and most importantly in those grain-free granola bars which I live off, so it’s always in my cupboard. Ok so Chia seeds are an absolute must they really help aid digestion but I also love seasame seeds, sunflower seeds and pumpkin seeds. If you toast any of these seeds they are so yummy and a great addition to any salad. I usually throw some chia seeds into my morning porridge. Some people like chia seed pudding but I haven’t developed a taste for it just yet. I don’t use that much of this but it’s super handy to have in the apartment and takes forever to go off. Make sure when you’re buying to watch out for the unsweetened version as the normal Almond Milk by Alpro has sugar in it. Stevia is like a natural replacement for sugar – it even looks a bit like sugar granules! I like Dr. Coy’s Stevia seen on the right above, it has super fine granules. I add this when baking instead of sugar, or sometimes I add a small teaspoon into my porridge to make it a bit tastier. This is one of my favourite things in my pantry, personally I prefer the smooth version – I eat it nearly daily. 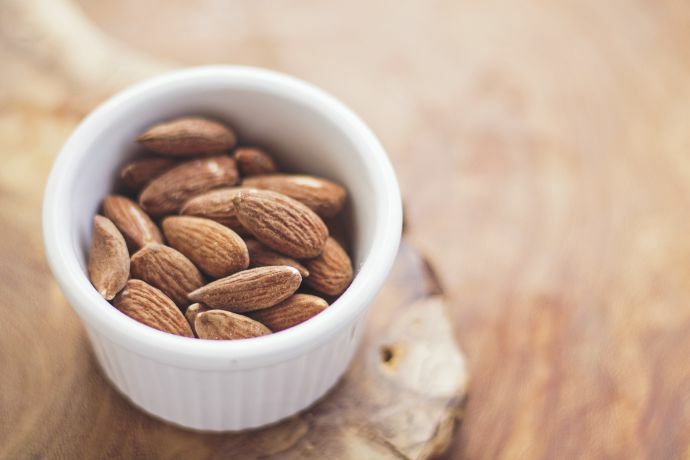 It’s 100% almonds with no hidden extras and it tastes so good, it’s very satisfying! It’s also perfect for bringing on holidays too as a healthy snack (in between cheating!). Meridian also have a pumpkin seed butter, but I’m not mad on eating that straight so I add into some baking recipes. Other ones Meridian have that are ACD safe but haven’t tried yet are sunflower seed butter, coconut & almond butter, hazelnut butter (this one is really expensive in shops), pecan nut butter and brazil nut butter. Also ‘nut butter’, isn’t that just fun to say! So the really sad thing for me about this diet is that I can’t eat fruit, and I do miss it sorely. 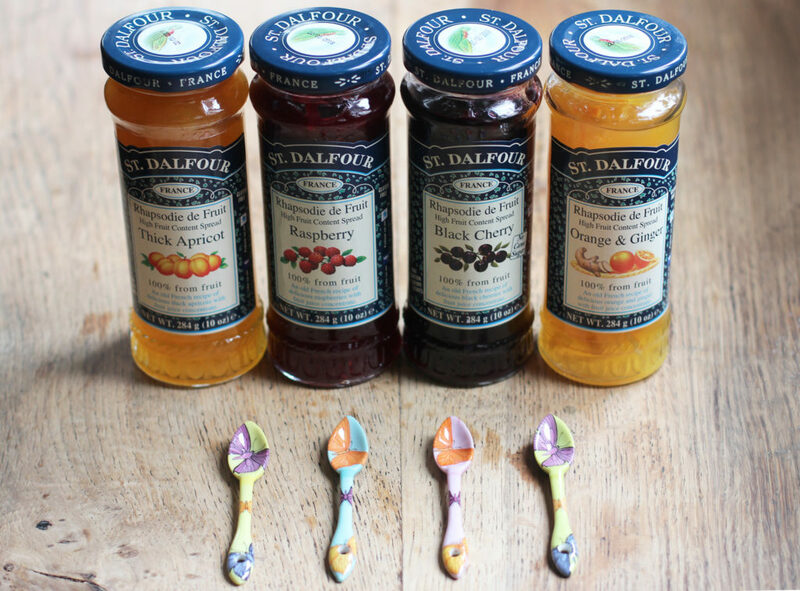 But my health care practitioner said it’s OK once in a while to have this sugar-free jam by Dalfour to satisfy that craving. They have loads of jams but I tend to opt for the Wild Blueberry, as it’s low on the Glycemic Index so I don’t feel as bad eating that. But I sometimes treat myself to the other flavours as well! (life’s too short eh). 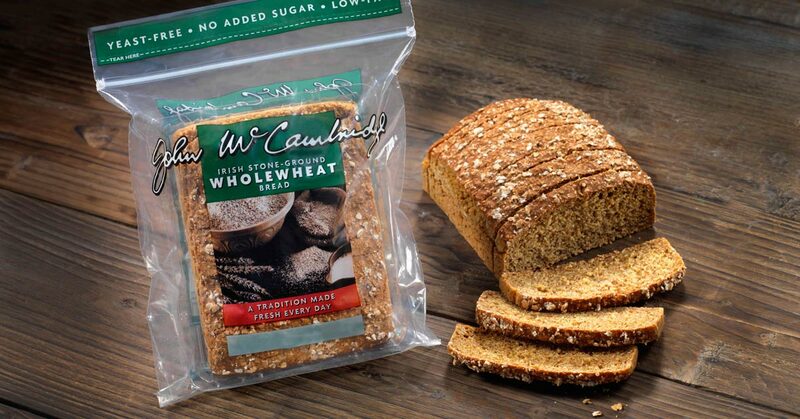 There’t not many foods you can have that aren’t vegetables so I like to have McCambridge’s bread as a snack. My health care practitioner advised me to have no more than 2 slices a day so I stick to that rule. Typically I’ll eat a slice with almond butter or with Dalfour sugar-free wild blurberry jam – or even better both! It’s like an elevated anti-candida PB&J, yum. One of the awful things with this diet is that you can’t really drink anything – no fruit juices, no coffee, no black tea, you name it, you probably can’t drink it. Water is great, but it’s nice to have some variety in your life. 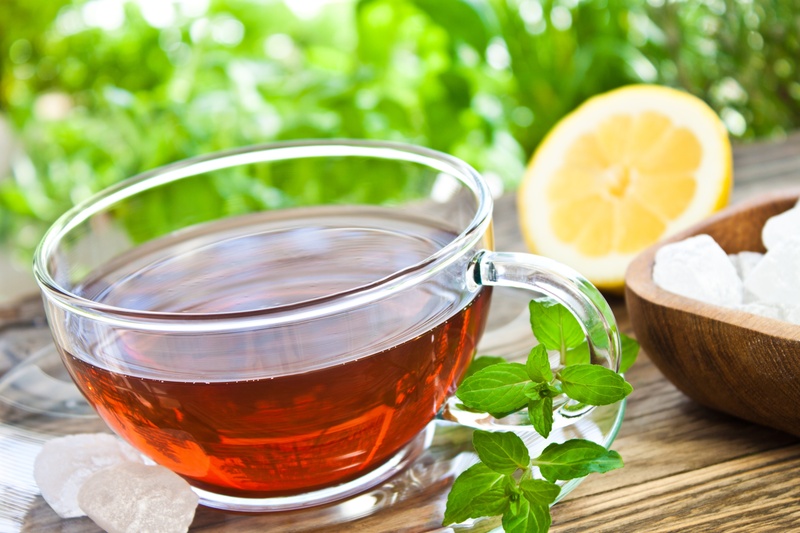 When I first started my anti-candida diet I was not a fan of peppermint tea, or any of the teas I can now drink (ginger and other herbal teas) but I admit peppermint tea has really grown on me. The hardest thing I had to give up was coffee, sweet delicious caffeinated magic liquid. So now peppermint tea is my go to drink when I want a change from water. Basil is awesome, not only does it taste great but it also has anti-viral, anti-fungal and antioxidant properties, yay! One of my favourite things to do is make fresh pesto as it’s really versatile and super tasty and so so so good for the ACD. Plus you can throw in some nuts and seeds to make it even healthier, i’ll post a recipe later. I tend to buy fresh basil plants and then keep them in my window sill because I use them a lot. When they’re starting to get a bit crowded upgrade the pot so it can thrive. 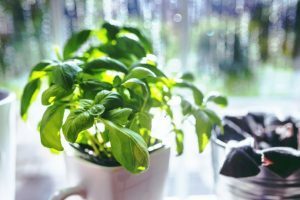 Basil doesn’t like to be over-watered so just water it when the soil is completely dry. Eggs are full of protein and again really versatile – scrmabled, fried, poached, hard boiled and soft boiled. However you like em cooked they are super handy on this diet. They are also great for baking or for making your own homemade sugar-free mayonnaise. Simple as – eggs are great! Luckily for me, I used to eat salads pretty much every day even before the diet so this wasn’t a huge shock to my system I just had to tweak the ingredients a bit. To top it off: Alfalfa sprouts, quinoa sprouts, broccoli sprouts, radish sprouts, really any kind of sprouts they are both super tasty and nutritious! Some things to remember – as much as possible buy organic and locally sourced produce because it really does taste so much better and when you’re eating salads everyday the quality and flavour of ingredients are so important. 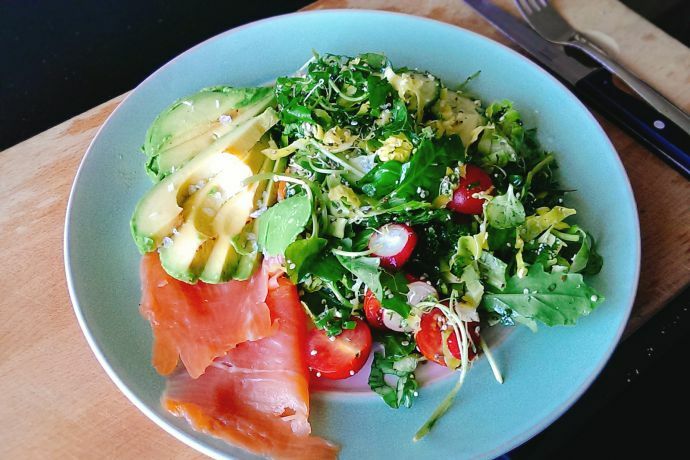 I also recommend making a very large version of this salad on a Sunday evening so that you can eat it for lunch (lunchbox to work) and as a side salad to your dinners for a few days. It will be worth it when you’ve done all that work up front. I simply couldn’t live without tomatoes – I must have been Italian in a previous life because my love for tomatoes, basil and garlic is so strong! What I do love about this diet is that those 3 flavours go so well together, they taste so good and they are great for your ACD. Whether it’s in your salads, in a sauce or just as a quick snack – good quality organic tomatoes are a must. Do you know why McCambridge bread would be allowed on a candida diet? Even though there’s no yeast I think there’s roughly 12g carbs per slice.